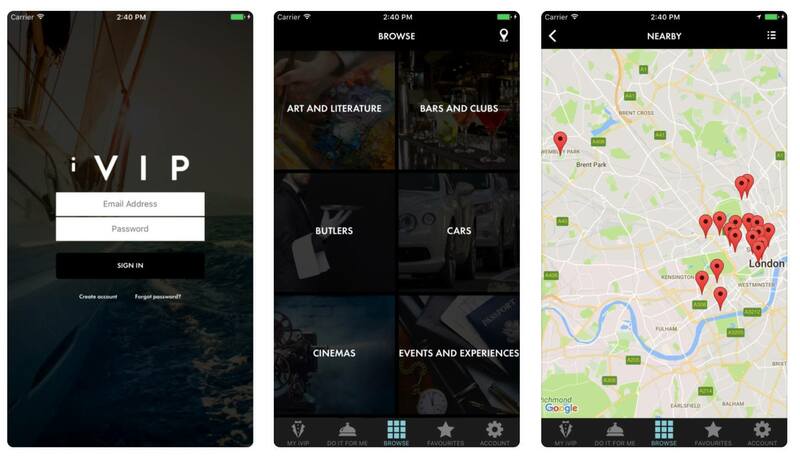 Want to have a look at some of the amazing iOS apps? Then, have a look at the below-given applications brought to you by Technographx. 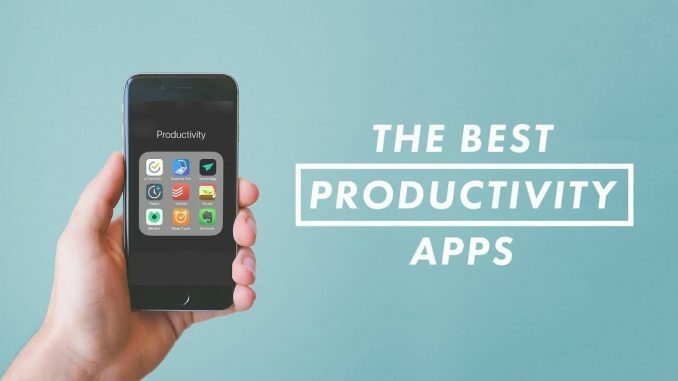 These are the best productivity iOS apps which will surely amaze you. Cyber tuner is a professional piano tuning app whose price is 999.99$. The price of this app is higher than many of the averages to good electronic keyboards cost. Music professionals all over the world have done the rigorous testing of this app. The development of this app has taken three years so you can imagine how wonderful the app will be. You will be able to tune the piano the way you want. 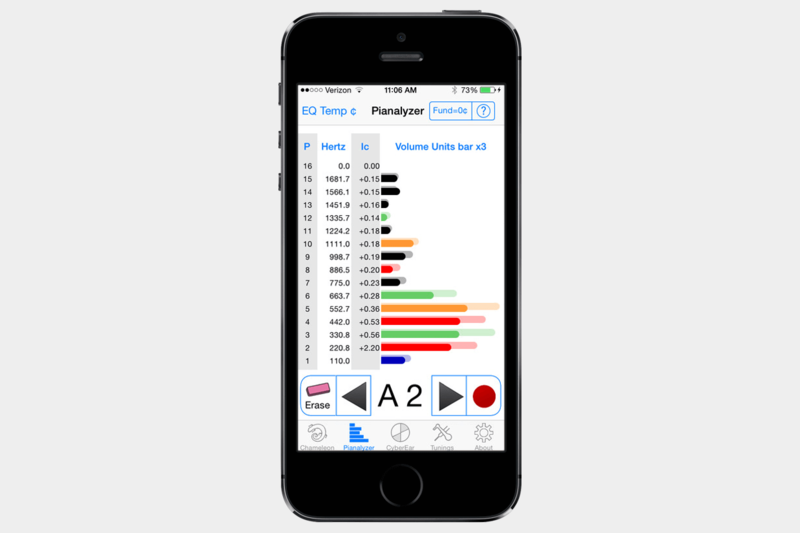 If you are looking for sophisticated technology in piano tuning then this is the perfect app for you. The users are required to pay another $79.99 every year for getting the upgrades. This app is a for the people suffering from autism, down syndrome, ALS, and other conditions. The app allows such people to communicate easily and clearly with it. It is really a boon for the people suffering from such a problem as it makes communication much easier through the series of vocabularies. 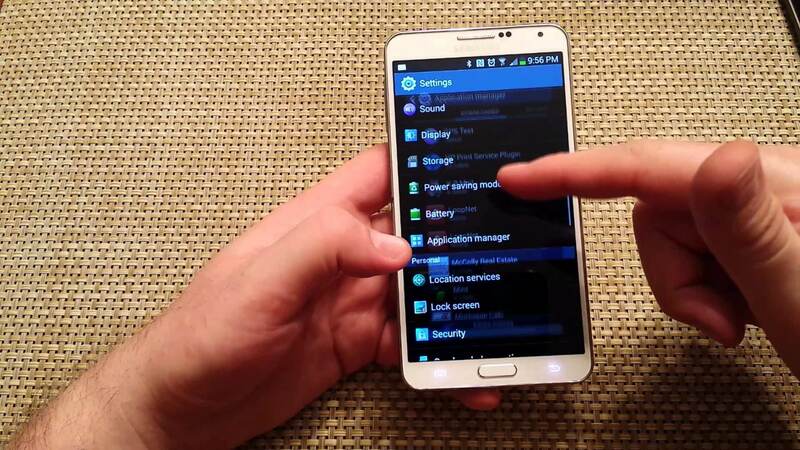 The other advantage that this app offers to the users is the customization. The users are allowed to rearrange the buttons wherever they want. It is one of the most expensive iOS apps that is available on the App Store today. It is the first premium lifestyle management app of the world and its price is 999$. The app is not updated since May 2014 on App Store but it is still available today. The app requires the users to have the assets or the income of at least one million pounds. That is not a big deal to show that you can afford it. 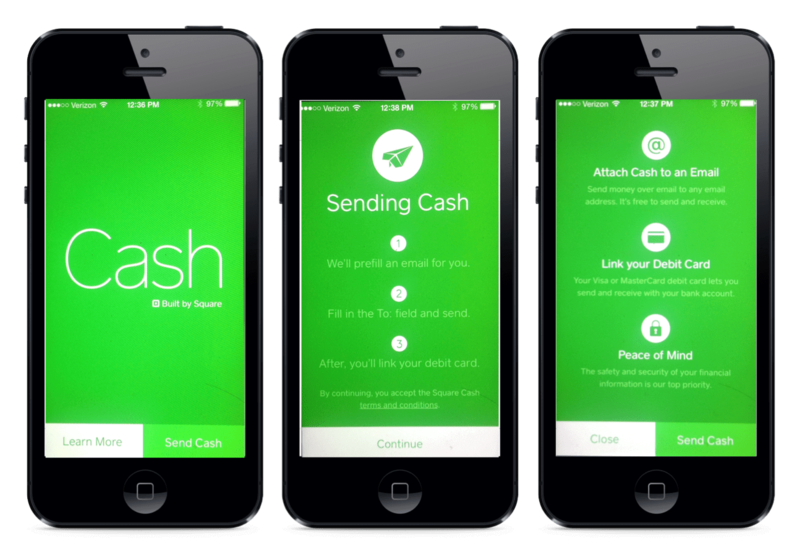 This app is the stylish cashier system for all purpose. The rate of this app is also 999.99$. 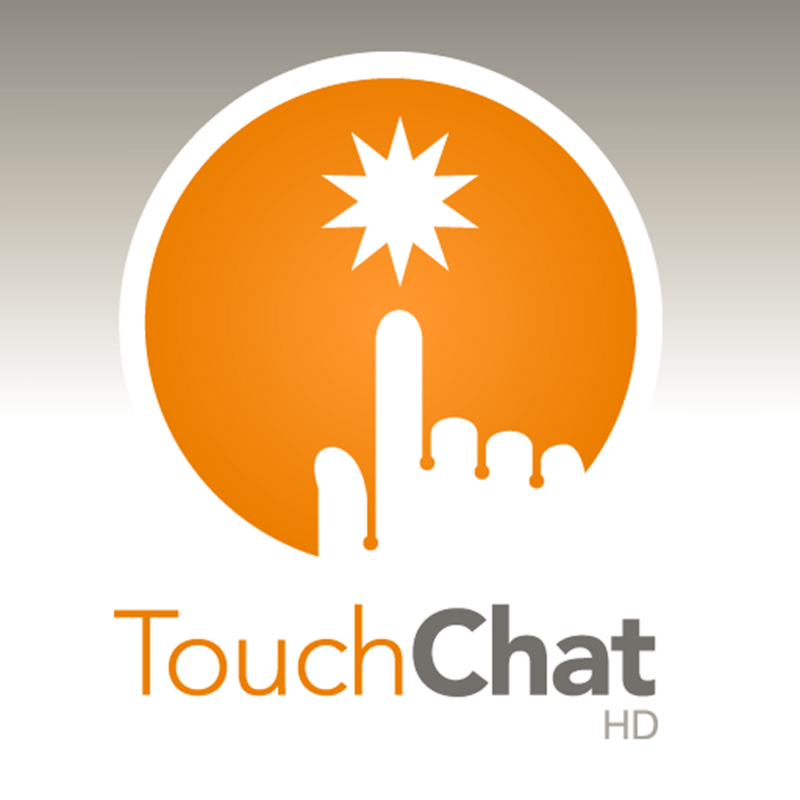 The app is recently updated and has received positive feedback from its users. The users are happily taking the orders through the iPhones. Then, they print the receipts with the printers. So, these were the excellent iOS apps of 2019. Use them and also suggest to others who need them!